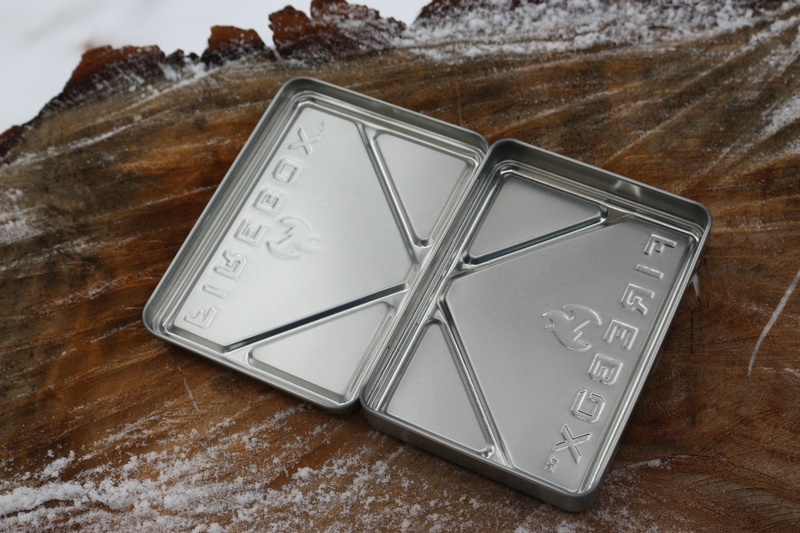 Besides just being an awesome case to protect your nano, the X Case also performs as a stabilizer and an ash pan for your nano using the X groves which are built in. It also has room for storing a carbon felt pad. 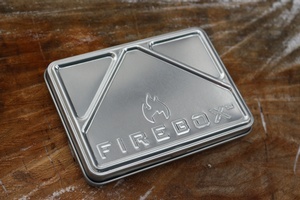 Purchase through PayPal by using the "Add To Cart" button above or use the form below to order the Firebox Nano X Case . Feel free to contact us if you have any questions about the Firebox Nano X Case .